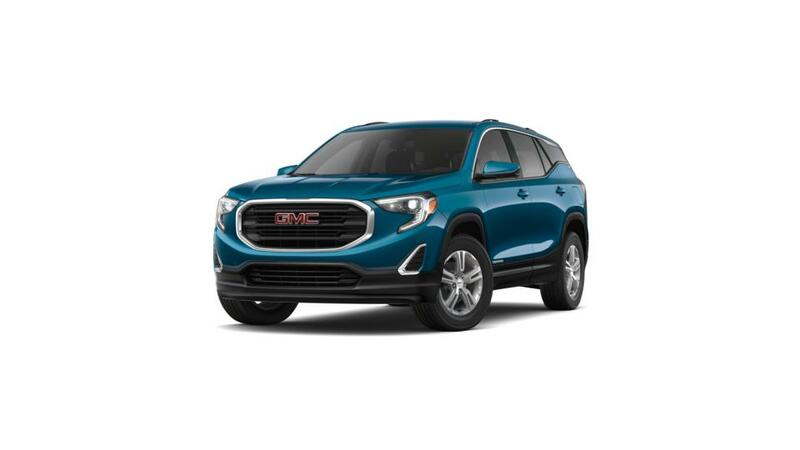 The new GMC Terrain, available in Doylestown, is a perfect blend of remarkable styling, utility and efficiency. Our dealership invites you to discover the fabulous features of this fantastic vehicle. Its magnificent looks and top-class performance truly make the new GMC Terrain one of the most popular vehicles among Doylestown drivers. Its powerful engine makes this crossover faster than its competitors. Our inventory of new vehicles is where you can find exactly what you are looking for. 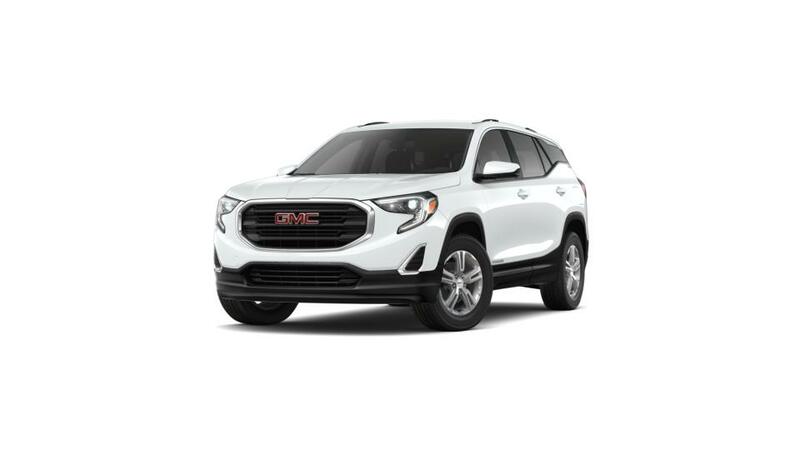 A number of safety and innovative technology features makes the new GMC Terrain, offered in Doylestown, a hard SUV to beat. We also take care of financing options and make sure the process is completely stress-free. Call us at (267)327-4872 and have a word with our experts, or schedule an appointment to meet them in person. Hurry! Test-drive the new GMC Terrain at our Doylestown dealership. Stop by today!